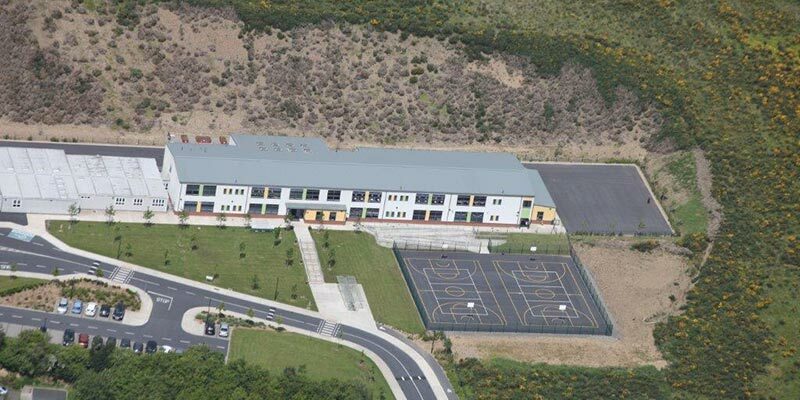 The project at Cloneygowan National School in Offaly was carried out in conjunction with Townmore Construction and McCarthy O’Hora Architects. Select Roofing incorporated a full Kalzip standing seam system into the existing school structure as part of an extension project. The roofing specifications also required the laying of a Soprema Flag TPO single-ply membrane system.